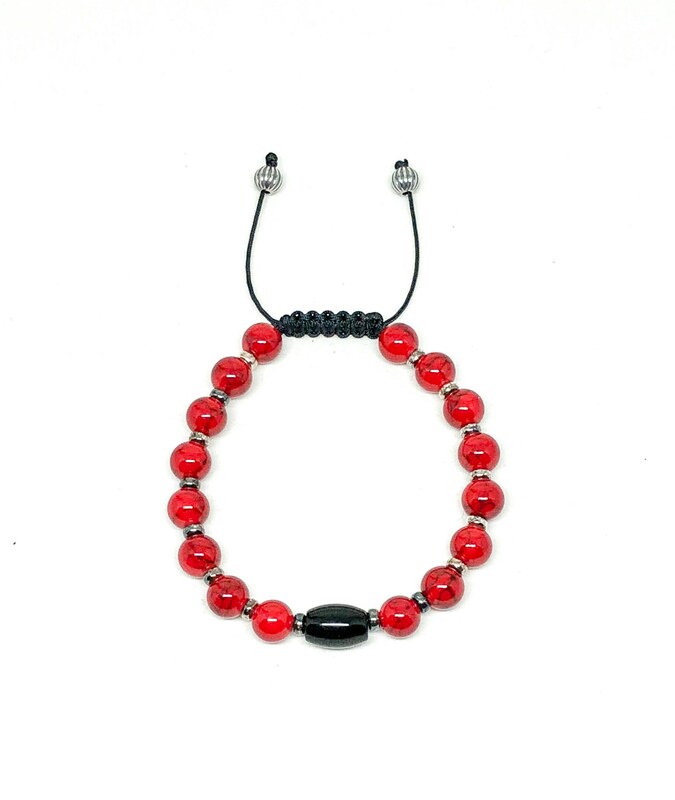 Men's bracelet with Red Jade and 925 Silver beads and spacers. 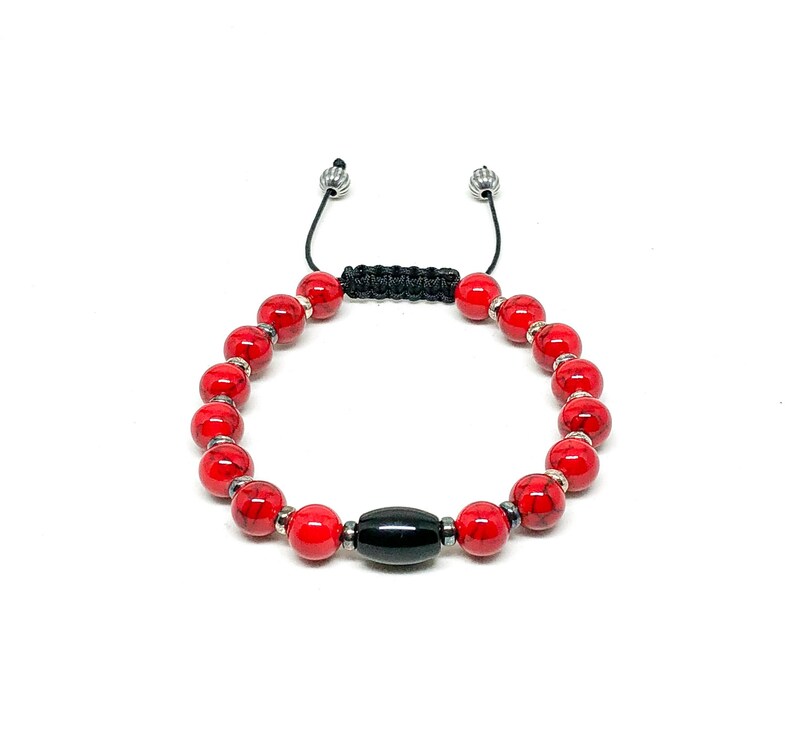 Men’s beaded bracelet made with Red Jade with black stripes 8mm and 925 Silver spacers 4mm. Strung with 1mm black cord. 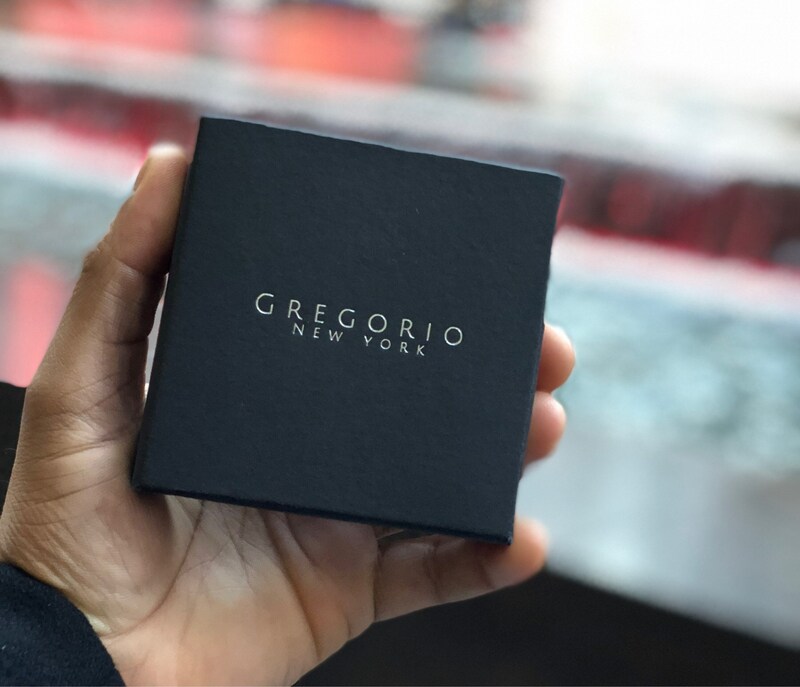 This bracelet comes in a jewelry box customized with our logo.